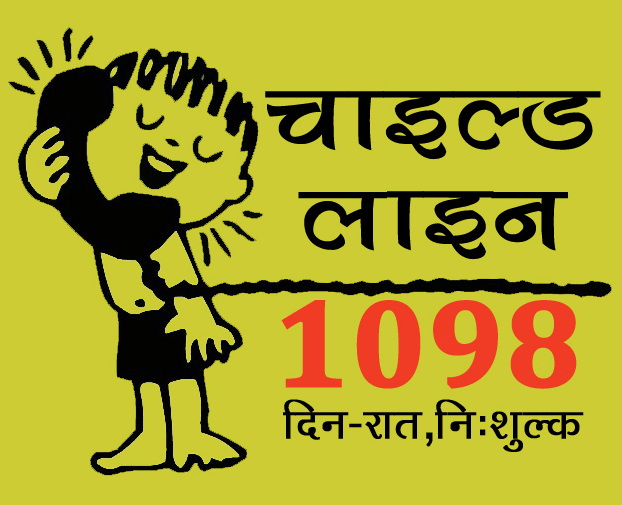 Childline 1098 is a Project run by Ministry of Women and Child Development and Supported by Childline India Foundation. Implementing Resettlement Plan for Chhattisgarh State Road Sector Project by ADB (Asian Development Bank)/PWD ( public Work Department) Under Loan III. Vardan Yojna is a Blessing and Boon for live again. 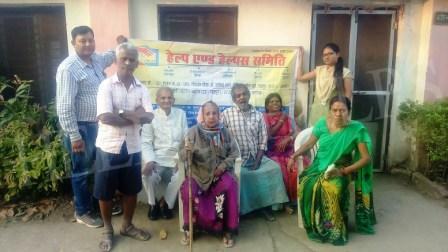 We contribute for treatment of poor and needy patients. To provide skills that give employ ability to women. To provide competencies & skills that enable women to self employed/ entrepreneurs. Intended to benefit women. Empower & instill confidence. Children Home (Boy’s) at Janjgir-Champa as per JJ Act, Affiliated by Women & Child Development Department of Chhattisgarh under Integrated Child protection Scheme, Government of India. 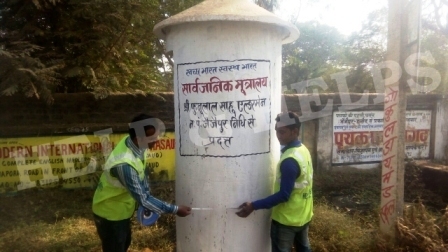 Rehabilitation & Resettlement Implementation for Chhattisgarh State Road Sector Project by ADB (Asian Development Bank)/PWD ( public Work Department). We help aged person living in Old Age Home by distributing them medicine, daily need commodity and fulfilling their entire requirement as we can. Open Shelters in urban and semi-urban areas will cater to all children in need of care and protection particularly beggars, street and working children, rag pickers, small vendors, street performers, orphaned, deserted, trafficked and run-away children, children of migrant population and any other vulnerable group of children. I. To attract above-mentioned target group of children from their present vulnerable life situation to a safe environment. II. To wean these children away from the vulnerable situations by sustained interventions. III. To guide these children away from high risk and socially deviant behaviors. IV. To provide opportunities for education and develop their potential and talent. V. To enhance life-skills and reduce their vulnerabilities to exploitation. VI. To reintegrate these children into families, alternative care and community. VII. To carryout out regular follow up to ensure that children do not return to vulnerable situations. We start this program on 01-06-2013 at Dr. B.R. Ambedkar Govt. Hospital, Raipur. After facing problems of coupon distribution to actual needy person, this year we had change the program name as "CRITICAL AAHAR YOJNA".